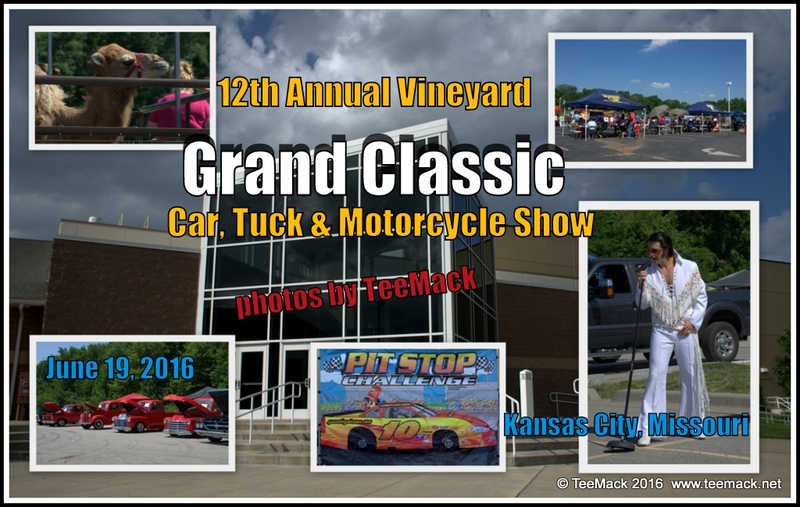 The 12th Annual Vineyard Grand Classic Car was held at the Vineyard Church in northern Kansas City, Missouri on June 19, 2016. 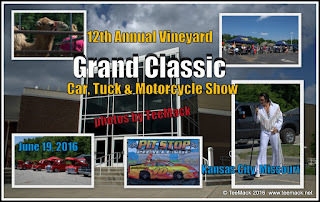 The Annual show is open to all vehicles. This year’s event included a petting zoo, a pit stop challenge, several unique food venders, a DJ and an Elvis impersonator. Click here to view individual photos or to purchase individual prints.